A Murder Mystery and Hurrah for the Tyneside! A third post in three days! It can’t last, I hear you say. You may be right; I’ve got a busy few days coming up so I may not have much time. So here are two books – both by the same author, so something to keep you busy. Oh, apart from a quick mention of the published account of George VI’s speech therapist. 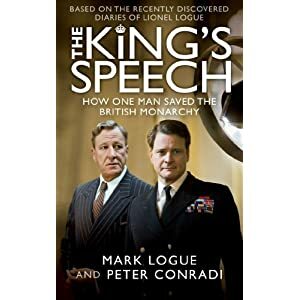 This book, which I’ve just started reading, is the account written by Logue’s grandson of the records he has pieced together. Or rather it is written by a combination of Mark Logue and Peter Conrad. It seems very interesting so far, and well written. Daughter has seen the film twice so far (once with a mystified Italian) and intends to see it again tomorrow. 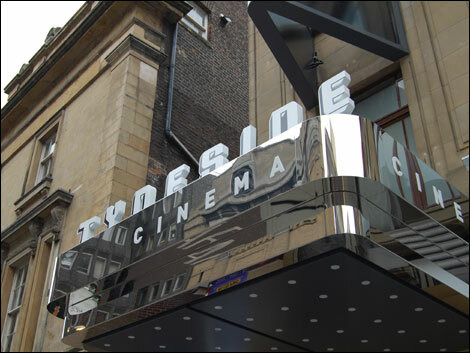 She says “Hurrah for the Tynside Cinema!”. 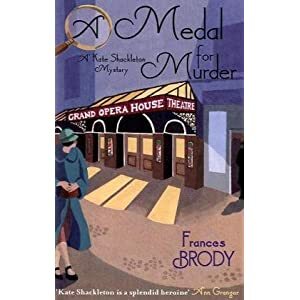 and A Medal for Murder. 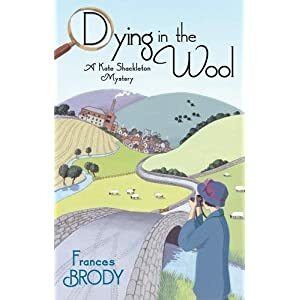 Both books are Kate Shackleton mysteries, centred on a woman whose doctor husband has gone missing in the recent First World War. She has money, time and the ability to investigate mysteries, and stumble across others. The second book takes place against the background of amateur dramatics, and is an interesting examination of the times with the cars, jobs and expectations for women debated. It is not a feminist work in many ways, but it does involve interesting comments on what happens to women who do not simply marry and live happily ever after. I must confess to getting a bit confused about the main male characters, and I’m not sure that the main character, Kate, is strong enough to carry the novel. Her mother is a great character, however, and there are some well written scenes. This book is fine if you want something a little more complicated than Christie and a little more challenging than Daisy Darymple. I did enjoy it far more than M C Beaton’s (Agatha Raisin) Edwardian offering, and it is essentially a good read. If female detectives of the earlyish twentieth century are of interest, this is a good choice. Leave a comment A Murder Mystery and Hurrah for the Tyneside!